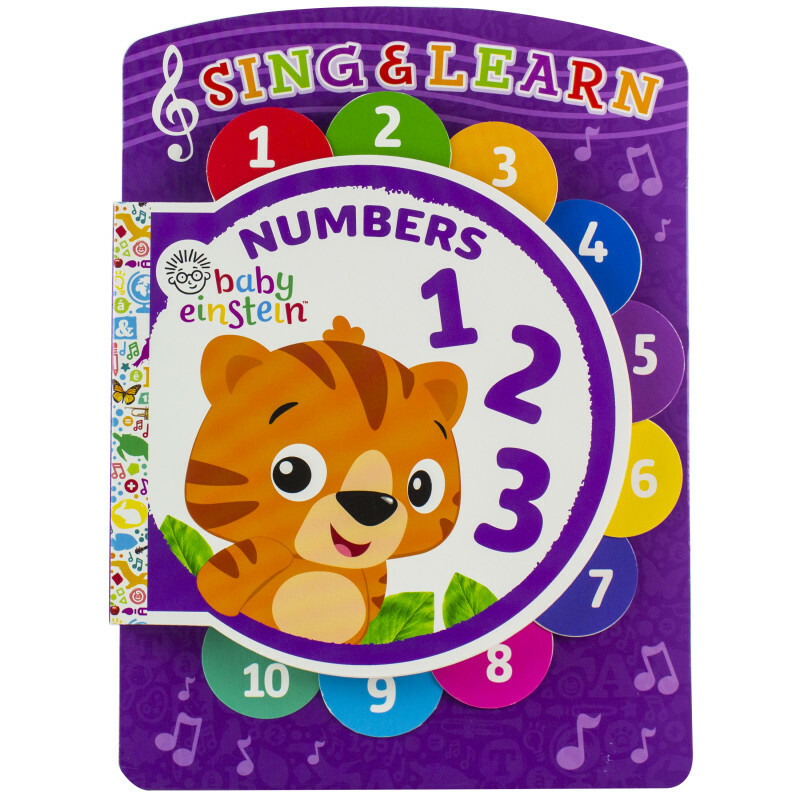 Be curious about counting with your Baby Einstein™ friends! Sing "One, Two, Buckle My Shoe" while you explore about numbers 1 to 10. Sing as you count from 1 to 10! Turn pages to see the next number on the die-cut tab. Book includes song lyrics, counting activities and colorful art. Dimension (in) 11" x 8" x .7"